I’ve stopped sleeping again. It’s not so much that I’ve consciously decided to give up this restful time, I’ve simply not been able to make it part of my evening repertoire. This isn’t something I’m proud of. I’m not getting more done or trying to be efficient with my time. My closets aren’t more organized. My Tupperware drawer is still a mess. I simply cannot get to sleep and stay asleep. No amount of warm milk, sleep aids, or reruns of old sitcoms can get me to settle in for a good night’s slumber. I worry for our world. I worry for my kids, especially my soon-to-be high schooler. So many changes are happening for him right now. Pressure for school is mounting. Commitment for sports is unyielding. Attention from girls is escalating. I feel him slipping from my arms and from my influence. My role as a Mom is changing every day and it’s all so new for me. The pressure is overwhelming, to shape this young man to make wise decisions, to call on the name of the Lord for guidance, and to honor others in his quest to live his own unique life. Even though I know I shouldn’t, I worry. The Lord knew we would worry. And, He expressly tells us not to. In the prayer He tells us to pray, the Lord’s Prayer, the Lord says that we should pray, “give us this day our daily bread.” Daily bread. Not tomorrow’s bread, or bread for next week. He provides the bread we need today. And that means we need to trust that he will do the same tomorrow and every day following. He doesn’t want us to worry. The reference to bread came many years before, when the Israelites were wandering through the desert on their way to the Promised Land. Food was scarce in the desert, so God told Moses that He would provide it. And so he miraculously made food fall from the sky. Every morning, a fresh layer of “manna” lay on the ground. Daily bread. They couldn’t store it for tomorrow. They just had to wait for the next day’s provision. They weren’t supposed to worry. Jesus’ disciples worried too. They worried about their own provision. They worried about tomorrow. They worried what would happen to them once Jesus left this world. Jesus continued to tell them that He would provide what they needed, when they needed it. The whole time He was with them, He kept showing them they could trust Him. He provided healing to those who needed it, regardless of the day or time that others might have expected him to do so. He provided food to the hungry even when the circumstances were grim. And He provides for our daily needs as well. Worry has no place in the mind of one who can learn to trust Him. So as I lay awake, I recite His words, and I pray the worry will subside. And so I vow not to worry. Freely and lightly sounds much better, at least until tonight. 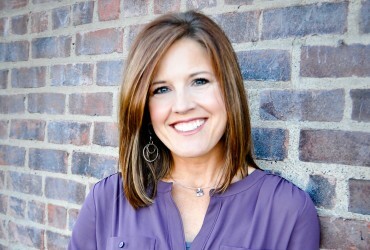 Connecting Faith with Jo Bender airs Fridays at 12 pm CT and Sundays at 6 pm CT featuring discussions on relationships, finances, parenting and health matters. 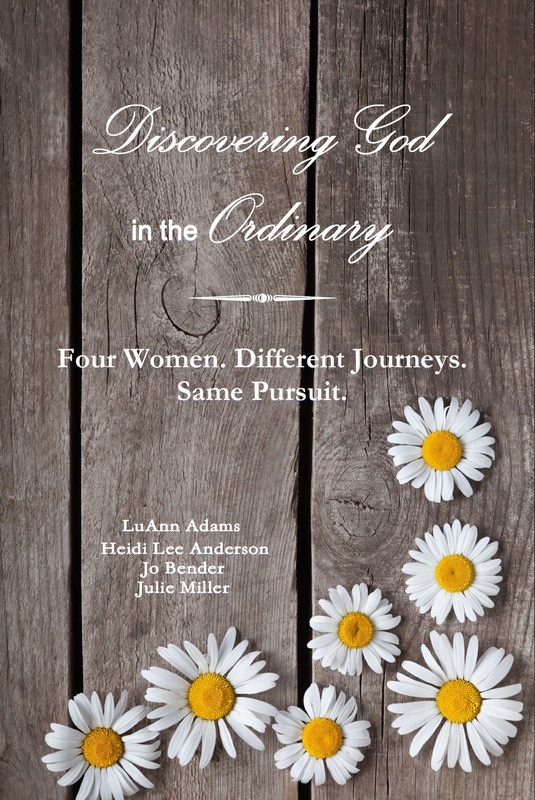 Our new Devotional is Out! Does sleep give me strength?